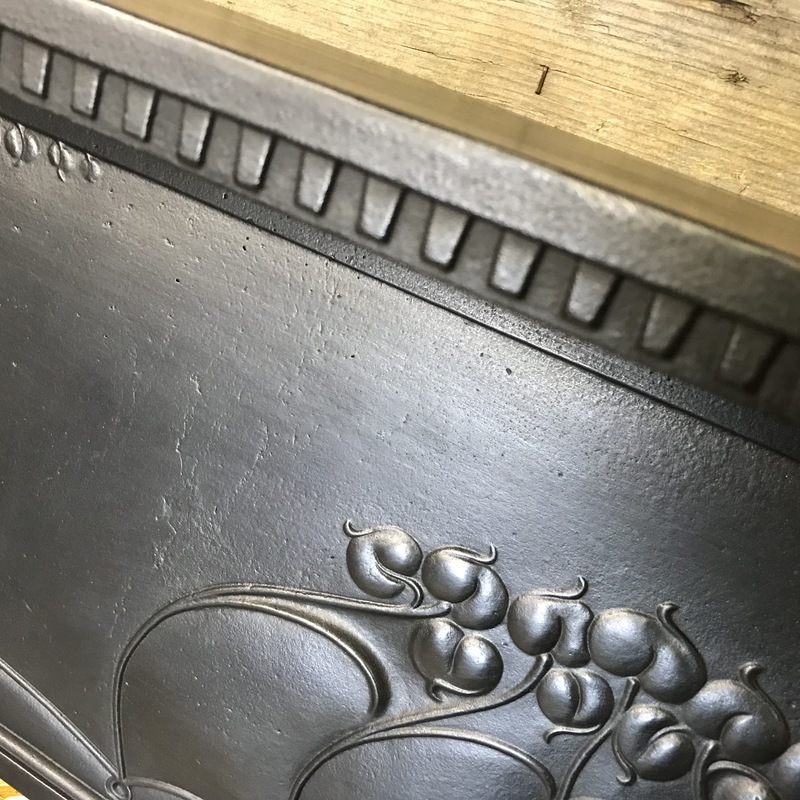 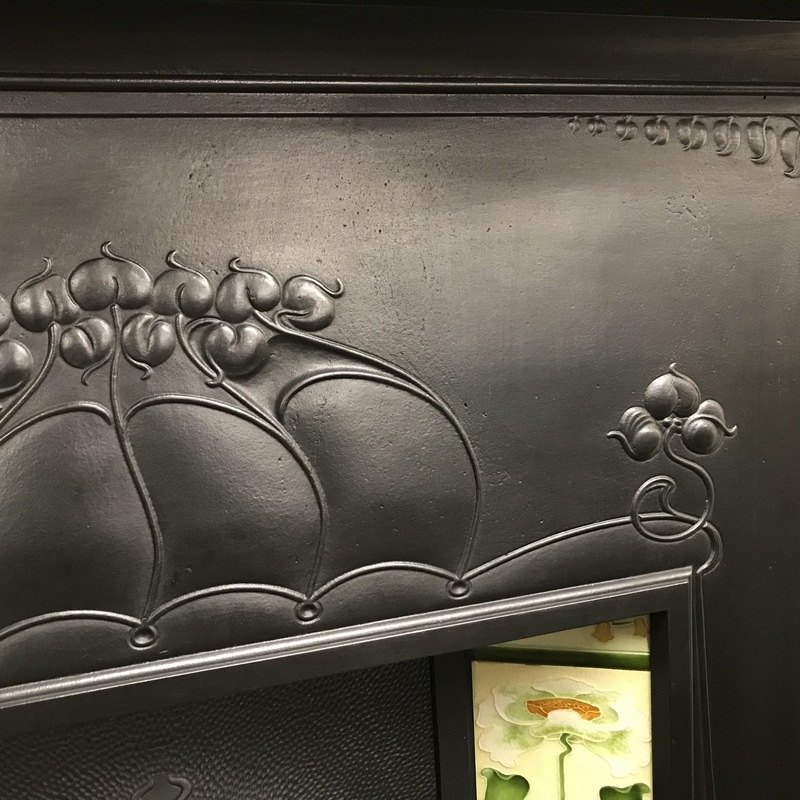 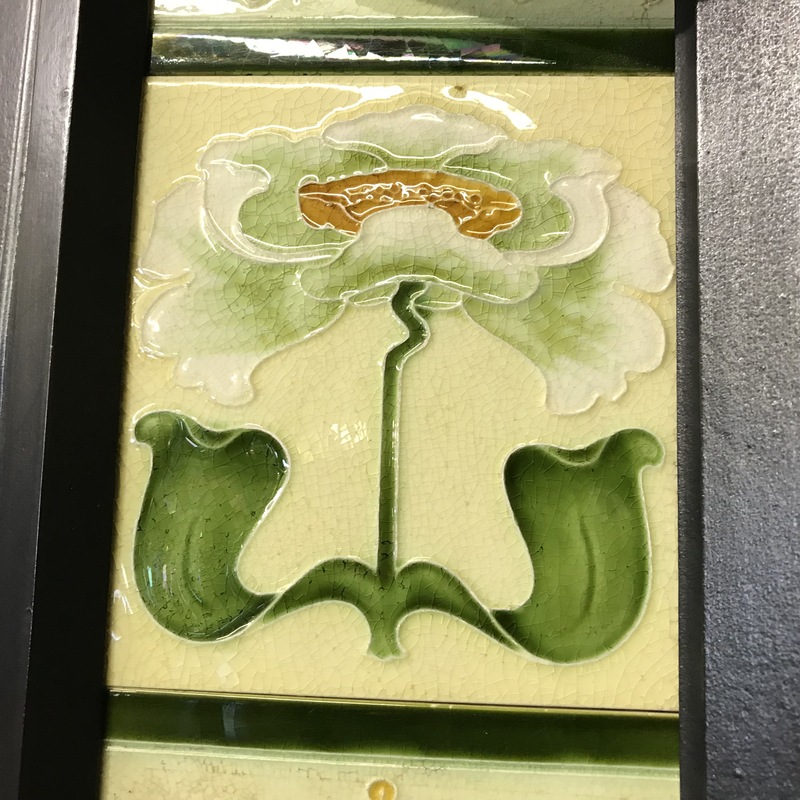 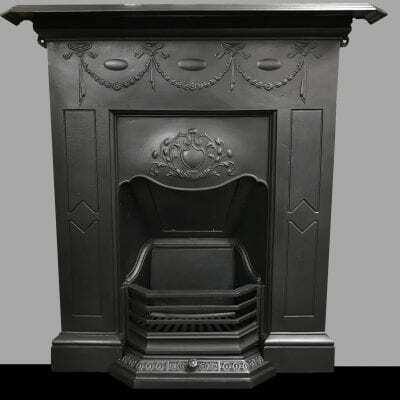 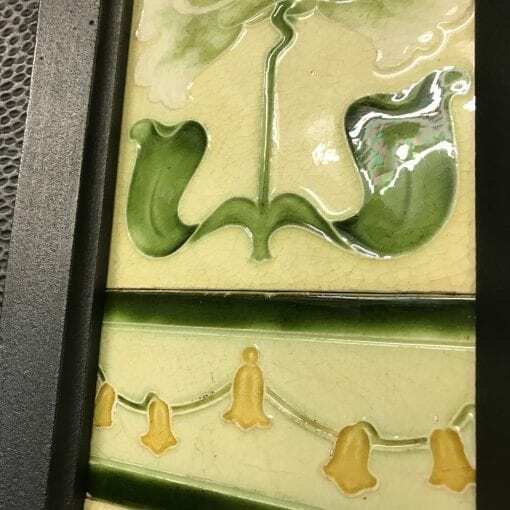 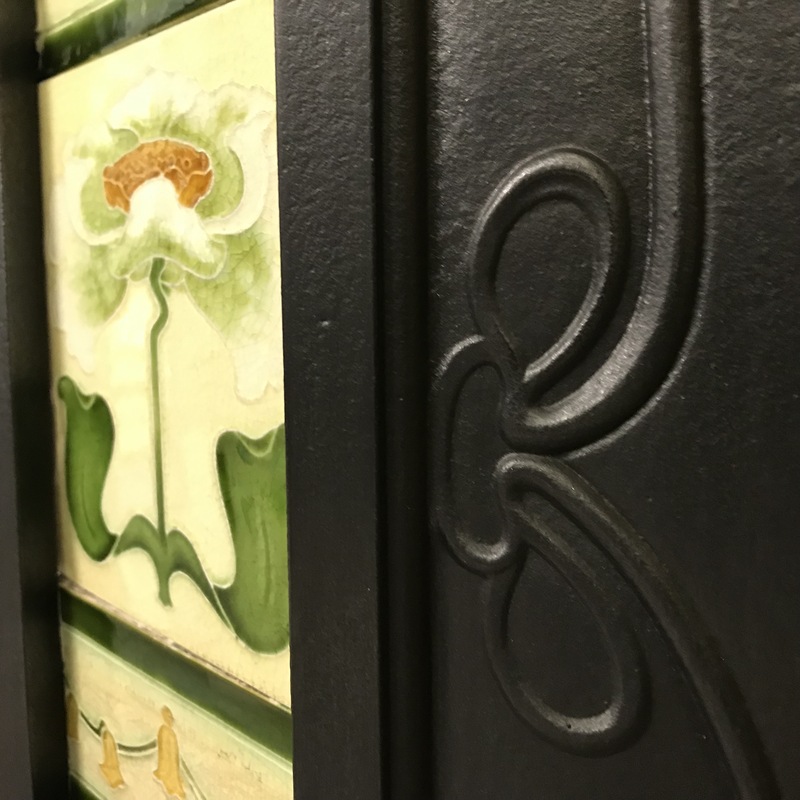 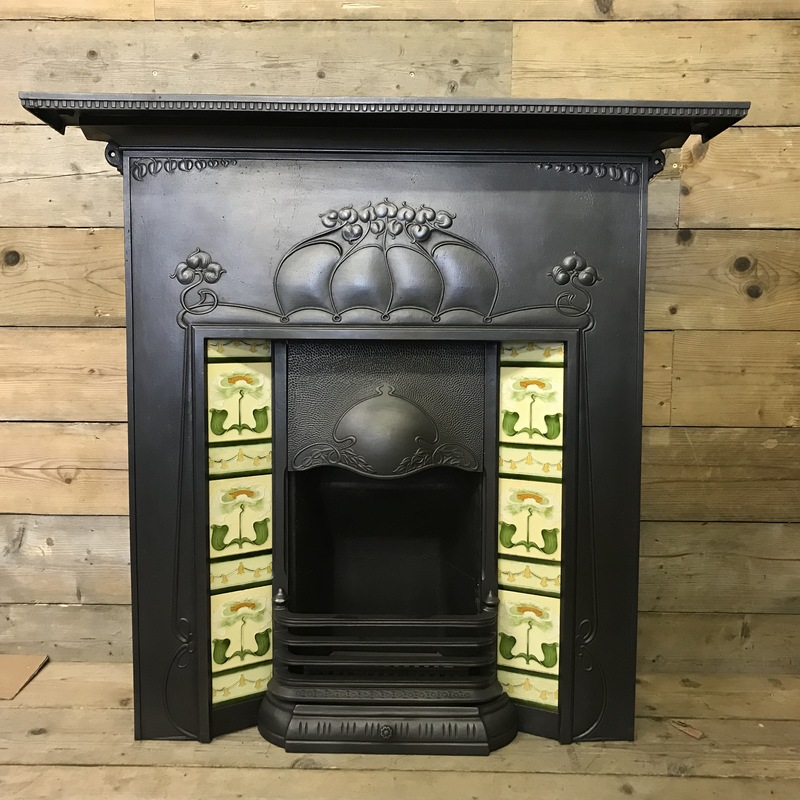 An Original Art Nouveau Tiled Combination in cast iron with a beautiful striking stylised floral design to the frieze and hood, removed from a property in Newcastle upon Tyne. 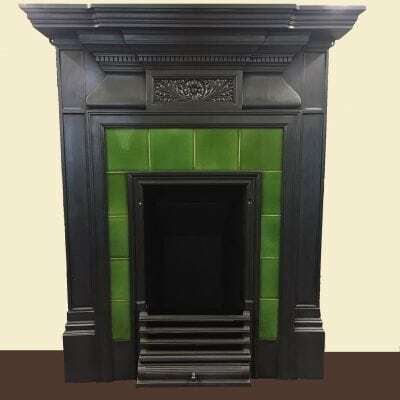 Price includes a set of original tiles as pictured which can be changed if required. 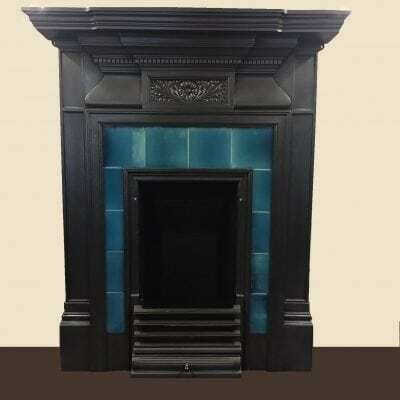 All measurements are approximate, please contact us for exact dimensions.